Applications for 2018 now open. 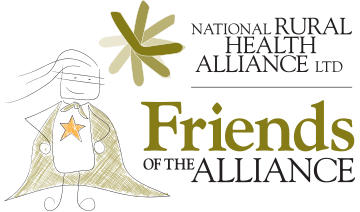 "The last available figures are a stark reminder of the lack of oral health specialists in regional areas where there are just 30 per 100,000 people compared with double that number in major cities. Remote areas fare even worse with just 20 dentists per 100,000 people. I hope in some small way this scholarship will eventually assist a country community." 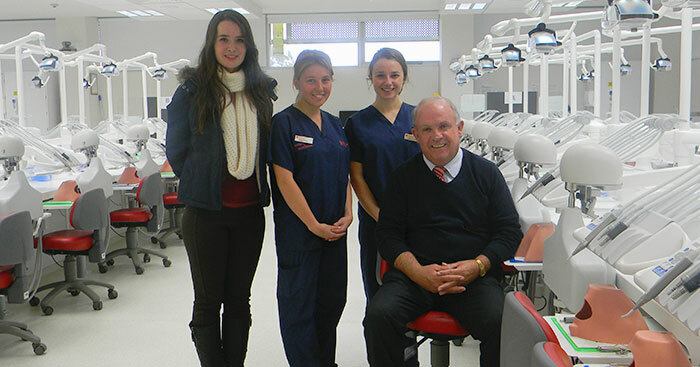 Senator John Williams with current and former NSW Regional Dentistry Scholarship holders at Charles Sturt University, Orange.